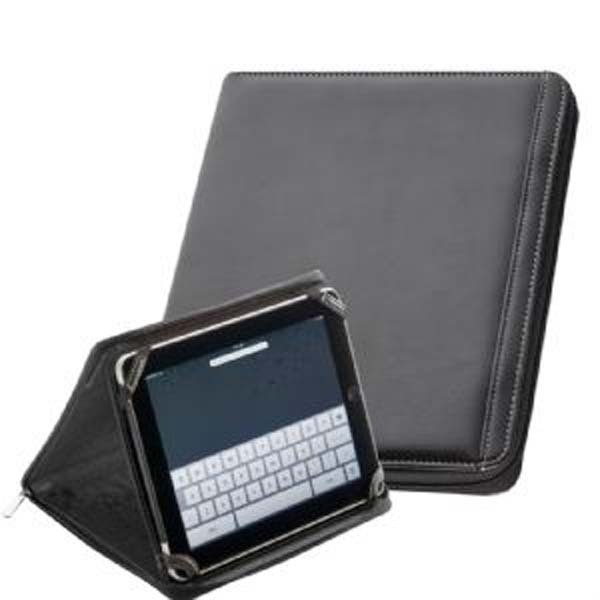 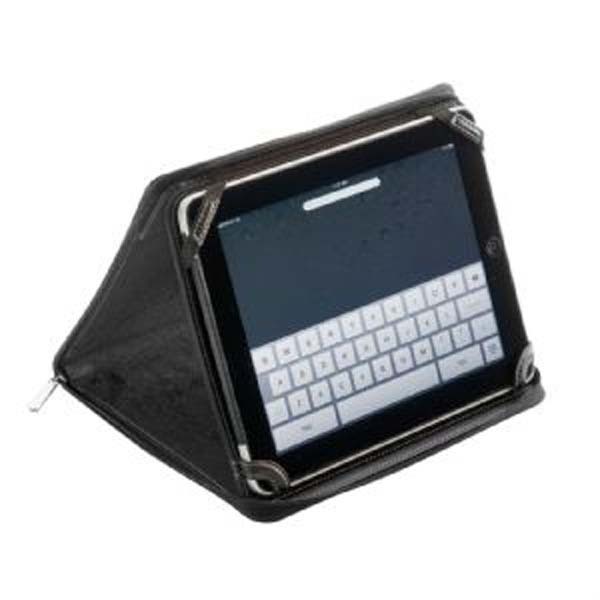 Designed to be used as a stand for your iPad with an upright position for showing presentations or move to view at a lower position for working, this fantastic product is padded to ensure added protection of your iPad. 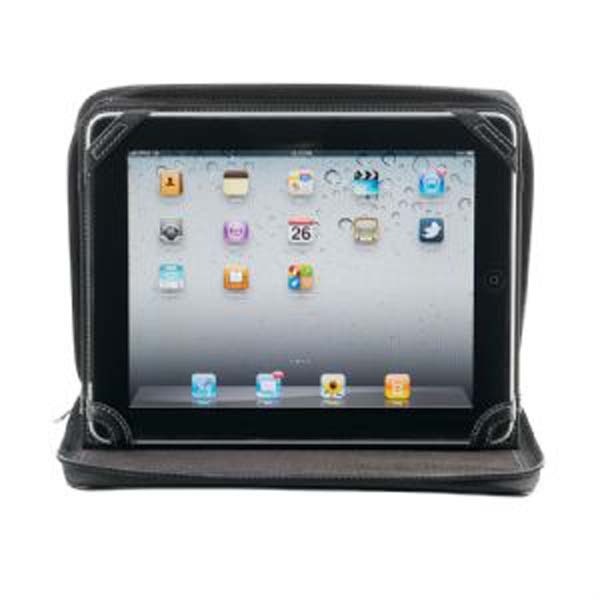 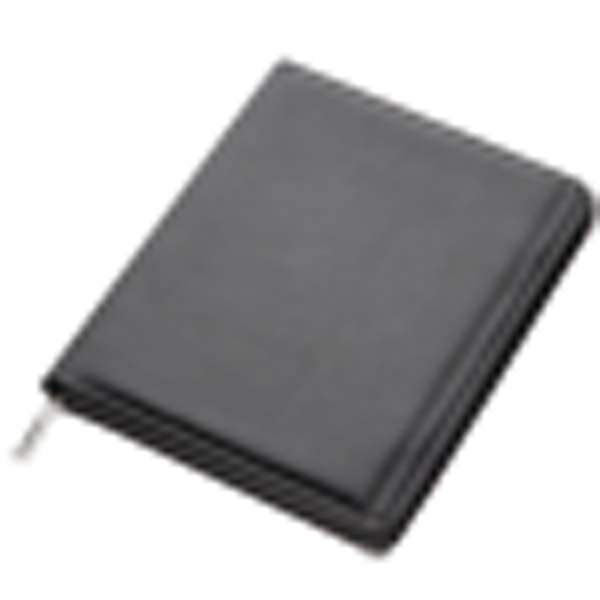 It is very stylish with white stitching, black zipper and a shiny silver zipper handle. 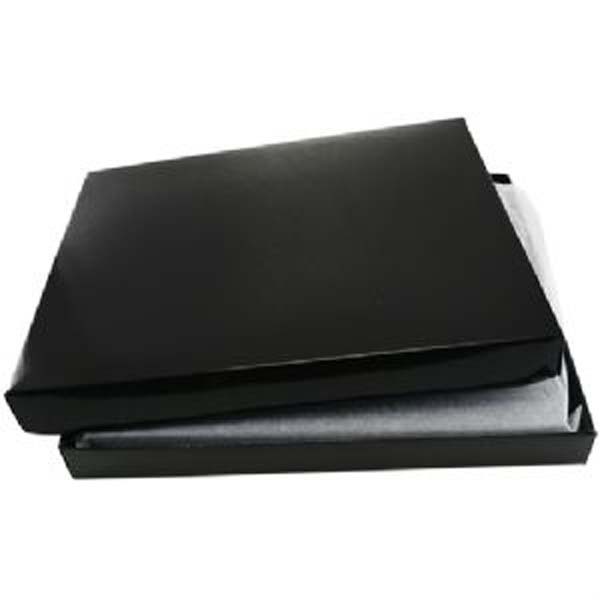 Wrapped in tissue paper and presented in a 2 part black gift box.